The BC Award (Best Choice Award) is the official awards for COMPUTEX and it is now open for registration. Following the 6 main themes of COMPUTEX 2019: AI, IoT, gaming & XR, smart retail, 5G, and Blockchain; the themes of BC Award 2019 will expand to include 3 new major themes: AI, 5G, and Security Solutions. Started in 2002, this year will be 18th BC Award. With a consistent wining rate of 8 to 10%, many COMPUTEX exhibitors eagerly join the award. The co-organizer of COMPUTEX, TCA (Taipei Computer Association) announced that the jury of BC Award consists of industry experts; including government representatives, academics, and researchers. The winners will be selected after a thorough evaluation from the jury panel to enjoy more exposure and coverage. One of the winners of the previous BC Award is TOPlay Inc. Their OGS (Open Guided Sound) Bluetooth earphones originally focused on the overseas market, but after winning the BC Award’s Jury’s Special Award; they became well known in the domestic Taiwan market and was well received by the users. In BC Award 2018, a total of 37 awards were given to 23 companies. Asus was the biggest winner as they won 6 awards in total. Second was MSI who won 5 awards, while Realtek and Acer tied with 3 awards each. Seeing from the list of last year’s winners, it is clear that e-sport as an industry is growing rapidly and BC Award follows the ICT trends closely. 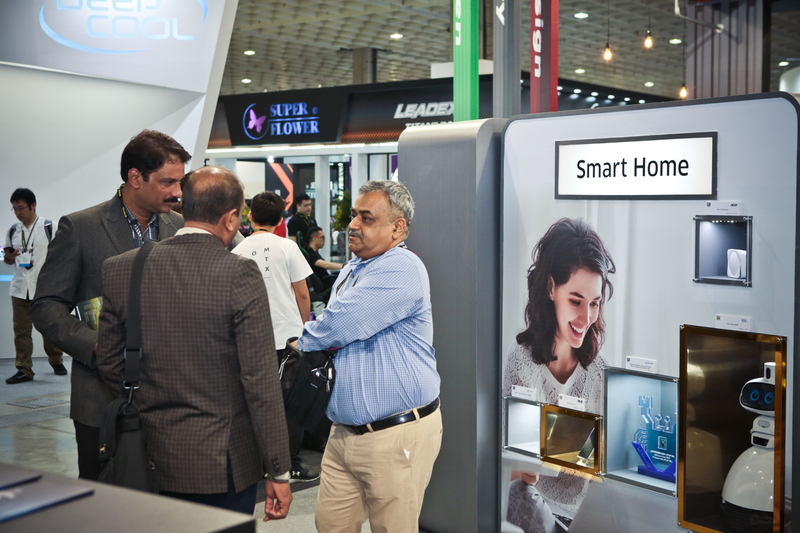 Following the trends this year, BC Award aims to promote new products which are sure to emerge; products or solutions from intensive AI applications, new era of communication through 5G implementations, and security solutions that solve the security concerns from corporates, and more. TCA also stated that in addition to the category expansion; the registration system is now simplified and also available in English to help international exhibitors who are interested in joining. Registration is open until March 15, 15:00 (Taipei Local Time, GMT +8) for all COMPUTEX 2019 exhibitors. The registration is free and every participant can apply for any number of products.